You're in. 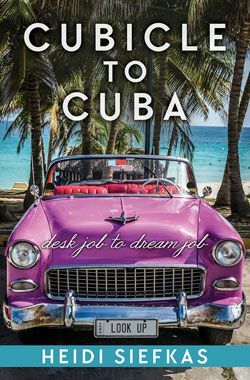 I'm inviting you to a preview of my next book, Cubicle to Cuba. 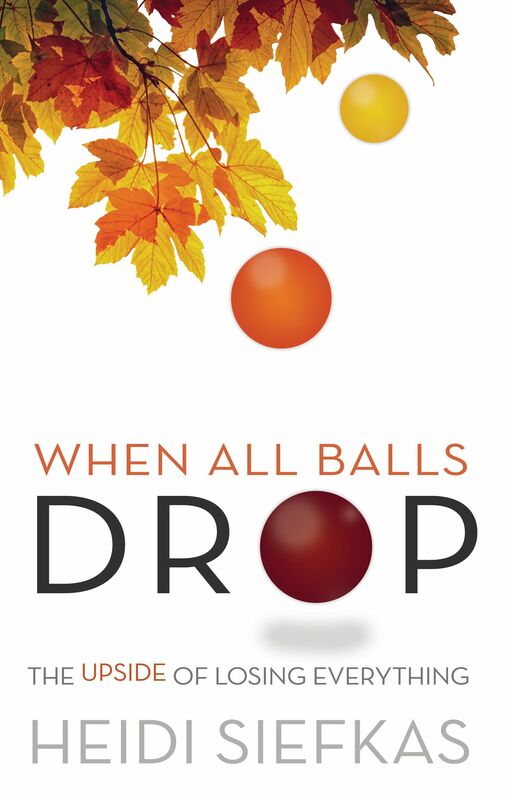 Come along for the ride as I share my story of leaving the corporate world and Cubicle Land to a hybrid career of traveling and writing. 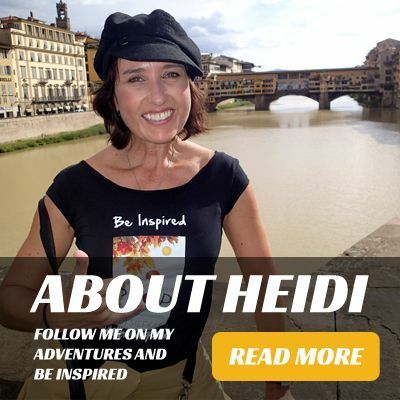 Be inspired by my adventures and takeaways through Cuba, Peru, Kauai, New Zealand, Australia, and more. The anticipated release of Cubicle to Cuba is early 2017. 1) Signing up for my sassy email list! 2) Connecting with me on Facebook, Snapchat, Periscope, Twitter, YouTube, Instagram!